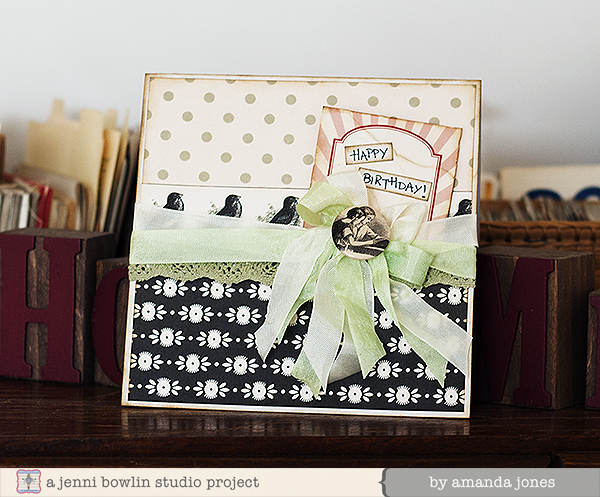 jbs inspiration: Happy, happy birthday from Amanda! Hi! Have you figured out that it's Jenni's birthday yet? ;) There is a reason for all the birthday posts, you see, we didn't want her to forget, now she's getting older... lol.